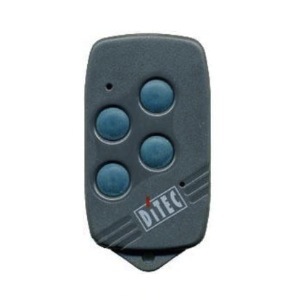 DITEC GOL4 C is a high quality remote control that will take the monitoring of your electric gate and garage door openers to the next level. Programming DITEC GOL4 C is the easiest thing in the world; you only need to follow the instructions supplied with your order! 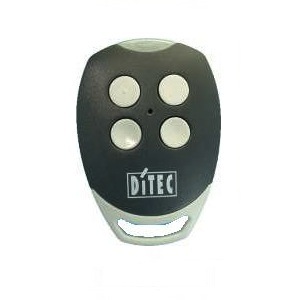 DITEC GOL4 C is an ideal way to monitor your automatic devices including your gates and garage doors. It is programmed on a self learning mode. DITEC GOL4 C comes in a grey housing equipped with 4 white buttons allowing you to open and close your devices in the easiest way possible. 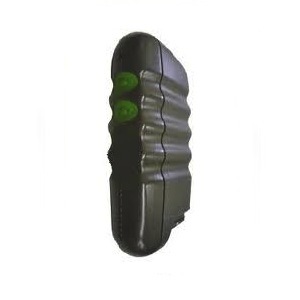 It is powered by CR2032 batteries at a frequency of 433.92 MHz. 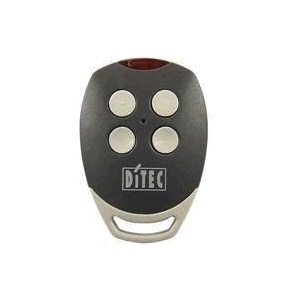 DITEC GOL4 C is ergonomic and user-friendly, tailored for residential use. DO NOT CONFUSE WITH GOL4 (WHITE LED COVER).